SEBIGAS today counts more than 80 biogas plants in operation or under construction worldwide. The strength if its offer stands in the capacity to adapt to the clients’ needs and the characteristics of the substrates in use, thanks to the support of the internal biological laboratory in finding the correct diet for the plant and the flexible and experienced engineering department in designing ad hoc plants. Companies or medium-large industries have to do with different types of organic by-products coming from their production processes, as coffee, sugar, ethanol, fruit juice, soft drinks, dairy products, oil, rice and other cereals. These by-products are a cost for the company, both from environmental and economical point of view: the leftovers need to be stocked and then disposed. The construction of a biogas plant represent the most efficient solution, eliminating the cost of disposal and at the same time, utilizing their own production leftovers for the production of electrical energy to use for their production process, thermal energy or for the production of biomethan to connect to the national transport grid. 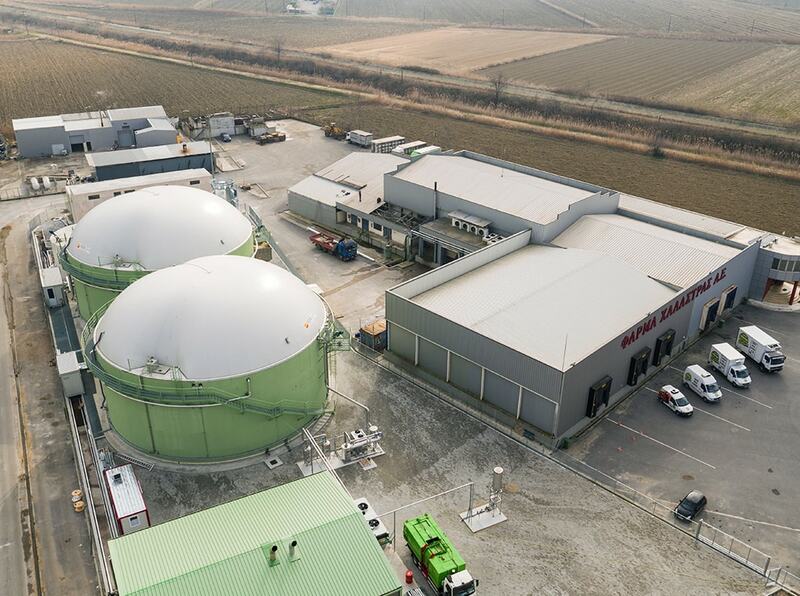 In 2017 SEBIGAS constructed its first industrial biogas plant in Greece, for the production of 1 MW of electrical energy. The plant , composed of 2 digesters and 3 tanks, is fed with many different types of industrial leftovers as: cow manure, slaughter house leftovers, beer production leftovers and whey. Thanks to the support of SEBIGAS biological laboratory, the client obtained the adapt diet to feed the plant. Farming and zootechnical companies can stock agricultural by-products, zootechnical wastes or dedicated cultures. In particular they have to do with: liquid manure, agricultural leftovers, fruit and vegetables and silage. These substrates can be transformed in a resource for the production of energy and fertilizers to be utilized for the farms cultivations. In 2011 SEBIGAS constructed the agricultural 1 MW biogas plant for the Picasso Farm. The plant, within the product line SEBIFARM, is composed of 1 pretank, feeder and 2 digesters. The plant is fed with leftovers coming from the farm as cow manure and corn silage. SEBIGAS developed specific solutions for industrial projects that use the organic fraction of the solid municipal waste fraction for the production of electrical energy or biomethane. 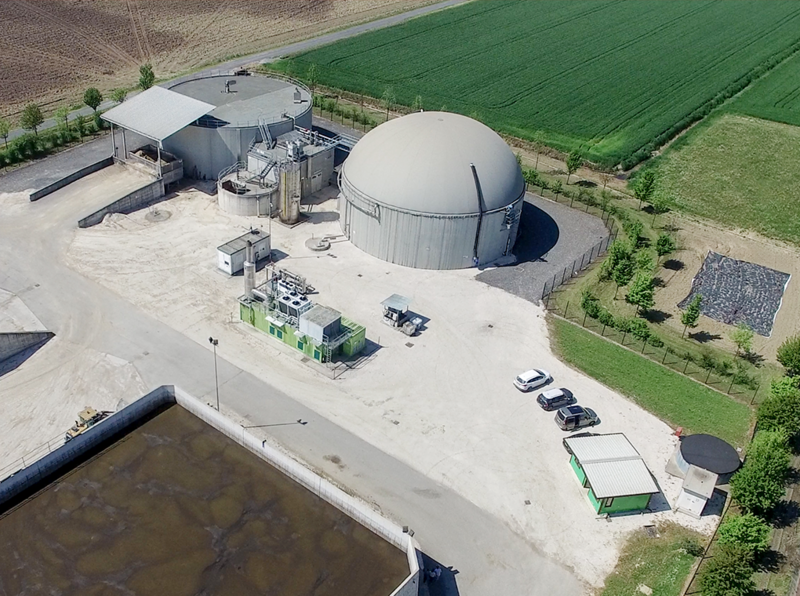 TREATMENT OF THE DIGESTATE: after a preliminary separation of the digestate, Sebigas offers appropriate systems to recover and valorize the solid and liquid fraction with the best technologies available, respecting plant and environmental sustainability. 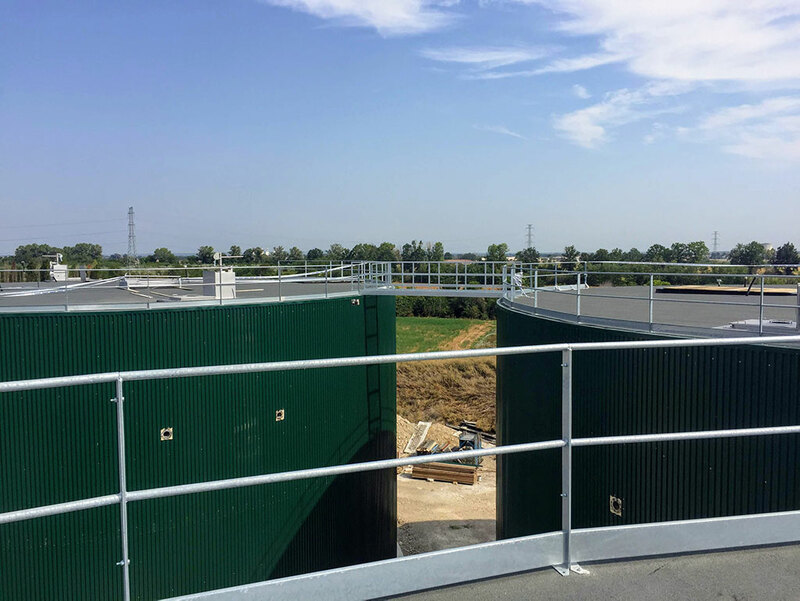 In 2018 SEBIGAS poweredup the first biogas plant for the OSMW treatment for the production of biomethane, located north of Italy. The plant has been designed and constructed for Maserati Energia Srl, historical Italian company active in the treatment of organic municipal waste. The plant can manage up to 55.000 ton/year of organic waste and produces over 600 m3/h of biomethane, 5.300.000 m3/year, that is injected in the national transport pipeline.